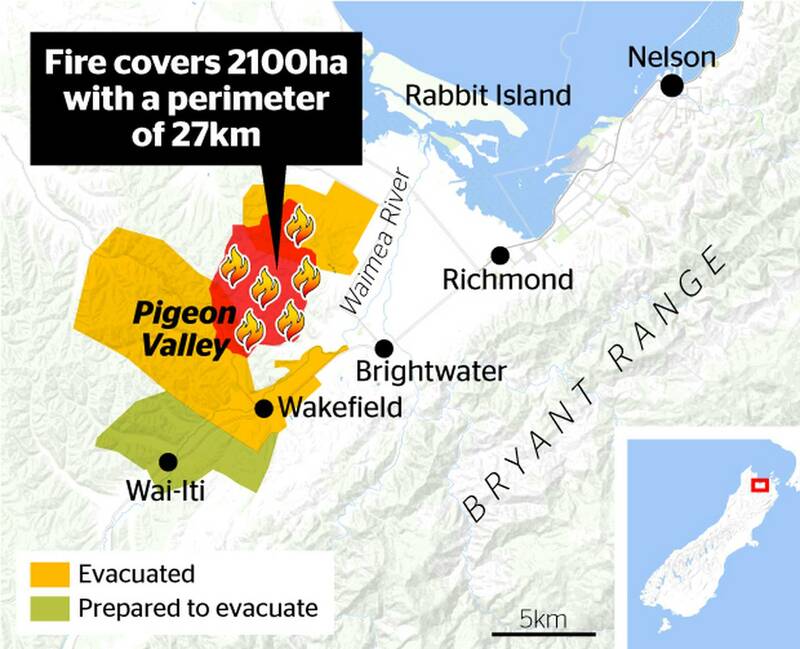 Wakefield residents can return to their homes immediately, Civil Defence has announced. Residents found out at a Civil Defence press conference held at 4pm today. Civil Defence controller Roger Ball said he was very pleased to make the announcement. It comes after a risk assessment. Police said they have been able to get staff into position earlier than expected and residents can go home immediately. Ball stressed it was only for residents. Returning residents must be able to demonstrate that they live there if asked by police. Acting Tasman district commander Inspector Zane Hooper asked people who are not residents to stay away. It is inevitable there will be traffic congestion and he asked for everyone to be patient. Police and the Defence Force will keep a high profile in the area overnight and will monitor access to the streets. The risk of being re-evacuated remains, Hooper said, saying it was a balancing act, keeping the community safe and letting people go home. He asked for people not to become complacent just because they cannot see flames. Wakefield residents were urged to stay ready and be ready to evacuate again at any time. Yesterday, there was a ban on forestry harvesting operations and the use of farm machinery in the area. But there has been reports of cultivation in the region, Tasman Mayor Richard Kempthorne said. In one case, cultivation was going on next to a paddock where helicopters involved in the firefighting from the air were taking off from, Kempthorne said. If anyone sees cultivation going on, they are asked to report it to Tasman District Council. The fire is not yet contained, fire controller Trevor Mitchell said. Fire crews are working on strengthening the lines, looking at the forecasts, and identifying the pressure points. They got through yesterday's weather and while it's "a bit breezy" today, things are looking "reasonably comfortable", Mitchell said. 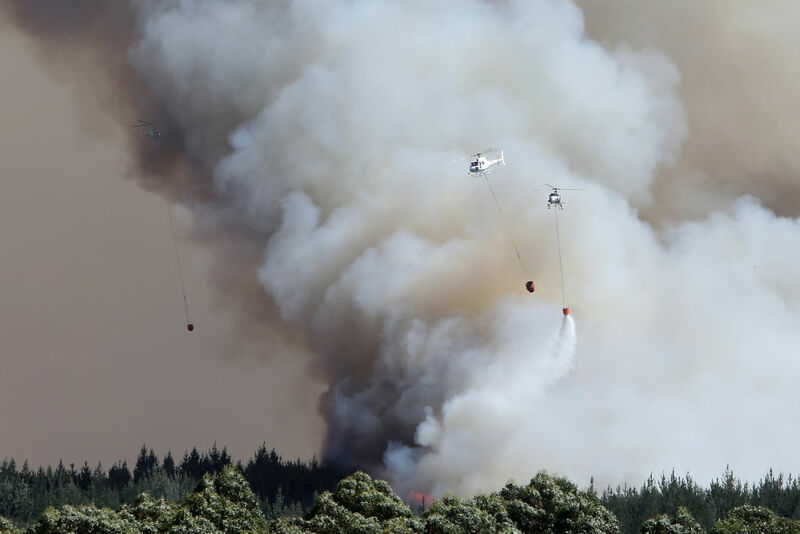 In a separate press conference, Prime Minister Jacinda Ardern called the return of residents to their homes was a "significant milestone in the response to the fire". Civil Defence Minister Kris Faafoi, who accompanied Ardern at her post-Cabinet press conference, said an additional $50,000 will be provided to the Mayoral Relief Fund to plug any gaps in funding. He also said the Government has set up a number - 0800 779997, available from 5pm today - that anyone can ring with any queries regarding the fire and the response to it. Ardern and Faafoi thanked all those who had worked hard to battle the fire. The Government has already put $20,000 into the Mayoral Relief Fund, announced last week. Faafoi said about 400 people who were evacuated earlier last week - not from Wakefield - were still yet to be cleared to return home. Earlier, Hooper, the acting police district commander, said residents would need to be prepared to evacuate again if conditions changed. Tasman mayor Kempthorne thanked iwi for opening their marae to help.